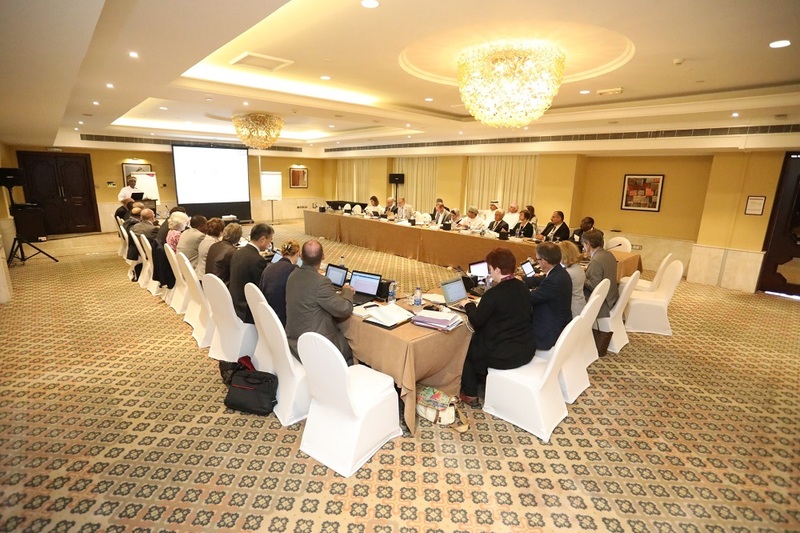 Hosted by the Statistical Centre for the Cooperation Council for the Arab Countries of the Gulf (GCC-Stat), the Thirtieth Session of the Committee for the Coordination of Statistical Activities (CCSA) was held in Muscat, Sultanate of Oman. 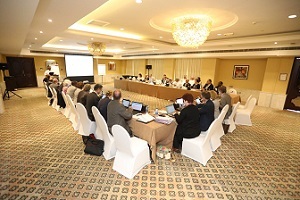 The Session was attended by representatives of international and supranational agencies including AfDB, AITRS, Eurostat, FAO, GCCStat, IMF, OECD, PARIS21, SESRIC, UNCTAD, UNECA African Centre for Statistics, UNECE, UNEP, UNESCAP, UNESCWA, UNFPA, UN-Habitat, UNHCR, UNICEF, UNIDO, UNODC, UNPD, UNSD, UNWTO, and World Bank. H.E. Amb. Musa KULAKLIKAYA, Director General, and Dr. Atilla KARAMAN, Researcher, represented the Centre thereat. Special Session on "Revitalising Capacity Development in Data and Statistics"
Due to completion of the office term of Mr. Pietro Gennari as the Co-Chair of CCSA (representing the UN system agencies), an election took place. Ms. Angela Mae of UNODC was elected unanimously as the Co-Chair of CCSA for the next 2 years. Back-to-back with the 30th Session of the CCSA, H.E. Amb. 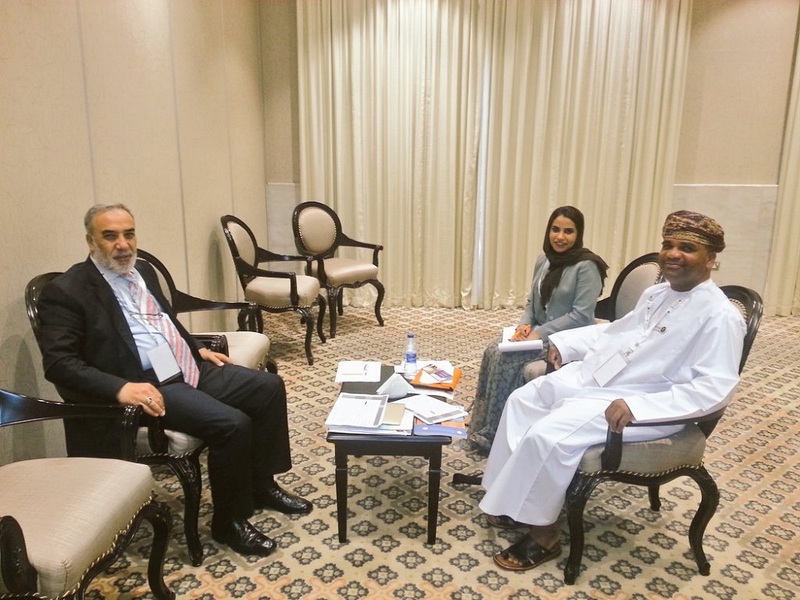 Musa KULAKLIKAYA, Director General of SESRIC, and Mr. Sabir Al Harbi, Director General of GCC-Stat, held bilateral talks on the planning of joint activities in 2018. SESRIC and GCC-Stat Directors General signed a MoU to operationalise the cooperation between the two organizations during the Sixth Session of OIC Statistical Commission (OIC StatCom) on 6 November 2016 in Konya, Turkey.